Working directly with the owners also gives great flexibility in the lengths of the contracts, which are at most times only 3 months in length. 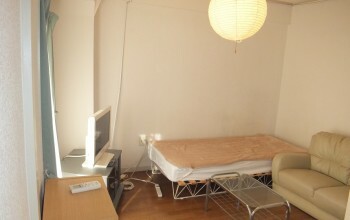 ABHousing Osaka also has short term stay apartments from 1month in the Osakako area. Working directly with the owners also makes solving apartment problems easy, most of the time just one phone call away. 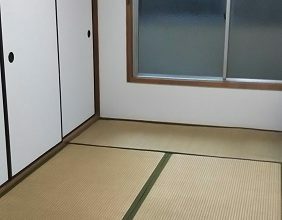 We do thus not run away after you move in like most Japanese real estate agencies do, but rather stay servicing your apartment needs throughout your stay. You will not have to deal with Management companies nor owners whom most of the time only speak Japenese. 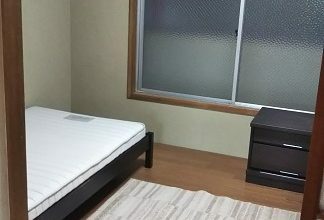 ABHousing Osaka also provides fully-furnished, semi–furnished, and unfurnishedapartments for the foreign community Thus depending on the length of your stay, you can pick the furnishing option that will work best for you. We are fighting for you ! Working directly with the owners also makes solving apartment problems easy, most of the time just one phone call away. 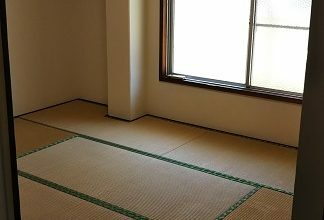 We do thus not run away after you move in like most Japanese real estate agencies do, but rather stay servicing your apartment needs throughout your stay.